This satellite altimetry missions provide sea surface heights for determining ocean circulation, climate change and sea-level rise. 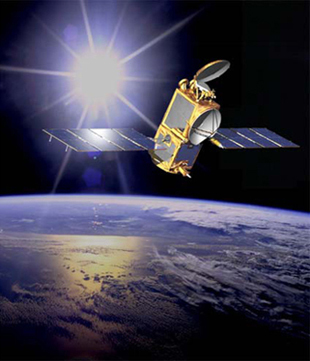 The Jason-2 and Jason-3 satellites are the follow-on to the research satellites TOPEX/Poseidon and Jason-1 and are instrumental in meeting NOAA's operational need for sea surface height measurements necessary for ocean modeling, forecasting El Niño / La Niña events, and hurricane intensity prediction. Page updated on October 4, 2017.